Everything you need to get started. The best safe non-toxic products you can buy for cleaning mold-Save 15% on this bundle! 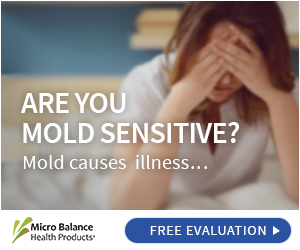 Mold is present in your everyday life. Sinusitis will not go away until you remove the fungal antigen from your home, car, clothes, or office. Healthy air in these locations can also be contaminated by an incidental mold overgrowth triggered by small water leaks, misplaced food items or even unkempt drains. Fungal allergy sufferers only need minimal exposure to excess mold to have a dramatic impact on their sinusitis symptoms severity. The same is true for ALL people who are exposed to mycotoxin-producing molds. 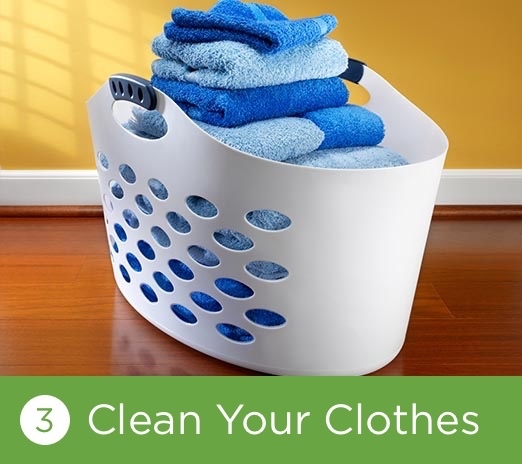 Therefore, it is very important to clean your home and clothes and remove mold on a regular basis, especially if you are caring for small children, the elderly, or immune-compromised patients. Our EC3 Environmental Kit is designed to do just that. 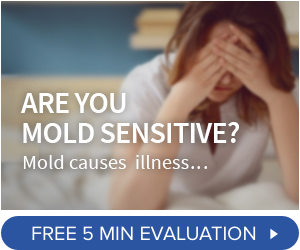 Test your home to understand where and how severe your mold problem is. 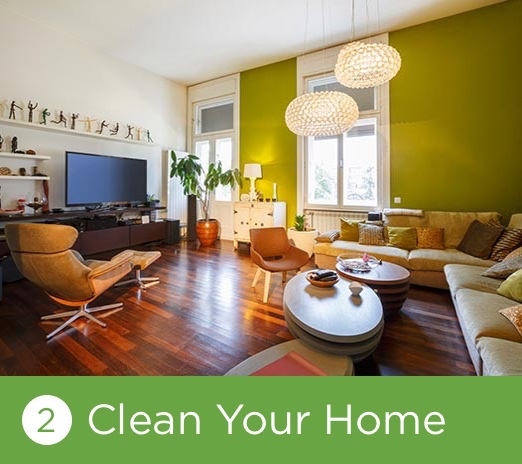 Then implement a cleaning protocol to ensure you are maintaining healthy air levels in your home and on your clothes. EC3 Mold Solution is an all-natural botanical spray cleaner that is proven to remove the mold spores and mycotoxins that collect on the hard and soft surfaces of your home. The EC3 Laundry Additive is a natural non-toxic botanical that will remove mold trapped in your clothing and bedding by adding two ounces of the additive to your regular wash. It will also help keep front load washers clean. EC3 Air Purification Candle is a simple way to control the level of mold in your environmental air. The heat from the burning candle aerosolizes the natural botanicals embedded in the soy wax. The candle has no added fragrances to avoid inflaming the chemical sensitivities common in sinusitis sufferers. These candles can reduce the mold count in a room from TNC (Too Numerous to Count) to nearly 0 in less than 3 hours. Each candle will burn for approximately 22 hours. Together, the EC3 Environmental Kit provides you with the tools to clean and maintain healthy air levels in your home and environment. Feel good again.